As one of the world’s top 40 universities, UBC has competitive admission requirements and attracts elite students from around the globe. 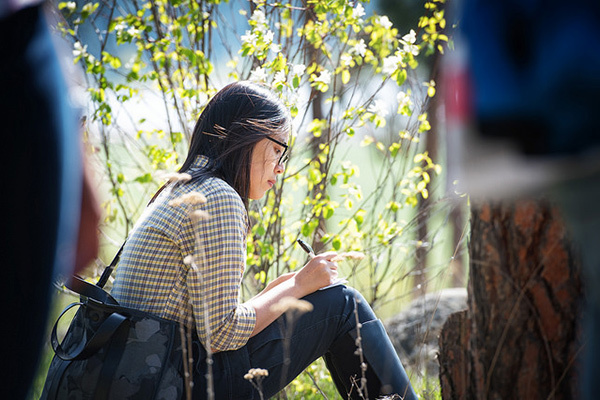 Your journey to UBC begins with your online application, and we’re here to provide you with the information, deadlines, and tips to help you put your best foot forward. If you’re a Canadian high school, international high school, Canadian post-secondary, or international post-secondary applicant, you’ll need to choose your degree and campus, and find your admission requirements. Follow these four simple steps to get your UBC application started. You’ve completed your application and now you’re ready to submit your supporting documents, apply for housing, and plan your finances. If you haven’t visited campus, now is a great time to get a taste of university life. It’s time to accept your offer and get ready for your future as a university student. There’s a lot of preparation to do – getting study permits, financial planning, finding a place to live – and we’ve mapped it out for you in eight easy steps. Admission to UBC is competitive, and your requirements change depending on your degree and campus of choice. All applicants must meet UBC’s general admission requirements and English Language Admission Standard. English is the primary language of instruction at UBC. Before you’re admitted, you must demonstrate a minimum level of English. There are nine different ways to meet this requirement, such as completing three or more consecutive years of full-time education in English in Canada. If you haven’t yet met the requirement, you may be interested in one of our academic English development programs. 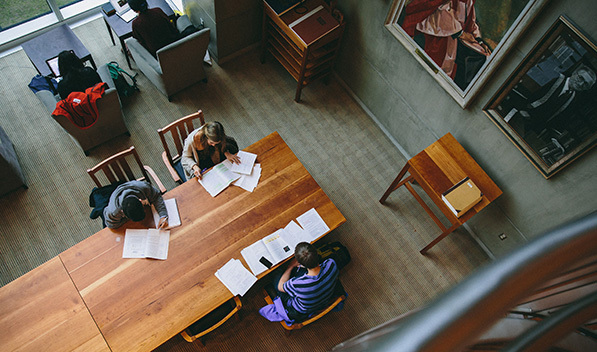 UBC’s dedicated admissions and financial advisors write about admission requirements, financial matters, the application, events and visits, and everything in between. Plus, they’re here to answer your specific admissions-related questions. 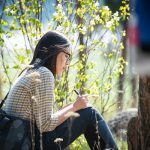 Your Personal Profile is your chance to tell UBC about your life and your accomplishments: What have they taught you about yourself and the world around you? Remove the stress from the application equation by reading our helpful tips and watching our Applying to UBC video series. You’ll find out what makes a strong personal profile, how to be considered for major scholarships, and pick up more useful information that will help you while choosing your program and campus, and submitting your application. As a UBC applicant, you have a number of crucial deadlines to meet. Find out when to apply, how you can be considered for scholarships and awards, and learn about many other important dates along the way. Browse UBC's cutting-edge and world-renowned program offerings to find the one that's right for you. In just four-and-a-half years, the Master of Management Dual Degree combines undergraduate studies in a wide range of disciplines in arts and sciences with a Master of Management (MM) from the Sauder School of Business. Urban forestry – developed in collaboration with the School of Architecture and Landscape Architecture – is about planning and managing urban green spaces and ecosystems for human welfare, ecological health, and protection of our cities’ support systems. The engineering program on UBC’s Okanagan campus has superb new facilities for teaching and research, which include undergraduate laboratories for electrical engineering courses and research labs for power electronics, lasers and optics, computer simulations, radio-frequency systems, micro- and nano-fabrication, and wireless communications. This new interdisciplinary program is an exciting opportunity for a professionally focussed student cohort. The aim is to equip you with theoretical and applied skills, leading to many exciting career options, including journalism, film studies, and computer science. This program focuses on the advanced study of applied physiology and how exercise, movement, and fitness intersect with disease, fatigue, and disability. A degree in Clinical Exercise Physiology can lead to careers as kinesiologists, exercise therapists, clinical exercise physiologists, and personal trainers, among others. Some degrees on UBC’s Vancouver campus are eligible for transfer to the Okanagan campus. You must meet the general transfer requirements and degree-specific transfer requirements, and apply as a campus transfer student. Some degrees on UBC’s Okanagan campus are eligible for transfer to the Vancouver campus. You must meet the general transfer requirements and degree-specific transfer requirements, and apply as a campus transfer student.